History Nebraska's Education Division helps us keep our state's history alive by bringing fascinating artifacts and stories out from behind closed doors and into the public eye. Our Education staff works closely with teachers and school districts across Nebraska, helping to make learning history more fun through classroom resources and class tours at the Nebraska History Museum. 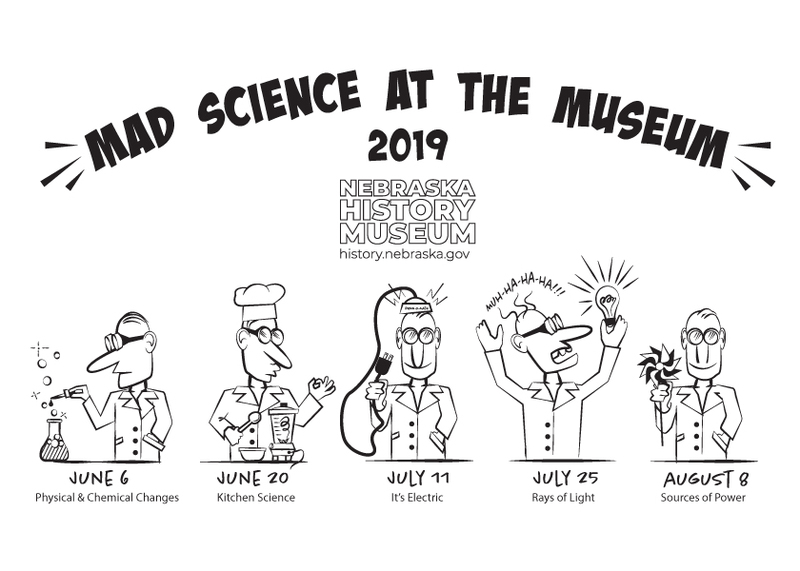 In addition to school programs, we also have a variety of engaging historical programs for Nebraskans of all ages.